Get heard by being clear and concise. The only way to survive in business today is to be a lean communicator. Busy executives expect you to respect and manage their time more effectively than ever. You need to do the groundwork to make your message tight and to the point. The average professional receives 304 emails per week and checks their smartphones 36 times an hour and 38 hours a week. This inattention has spread to every part of life. The average attention span has shrunk from 12 seconds in 2000 to eight in 2012. So, throw them a lifeline and be brief. Author Joe McCormack tackles the challenges of inattention, interruptions, and impatience that every professional faces. His proven B.R.I.E.F. approach, which stands for Background, Relevance, Information, Ending, and Follow up, helps simplify and clarify complex communication. Brief will help you summarize lengthy information, tell a short story, harness the power of infographics and videos, and turn monologue presentations into controlled conversations. Details the B.R.I.E.F. approach to distilling your message into a brief presentation. 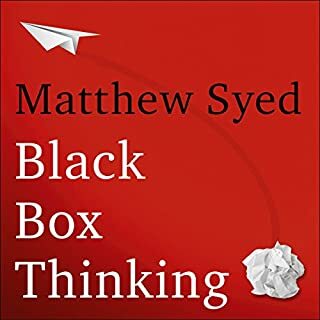 Written by the founder and CEO of Sheffield Marketing Partners, which specializes in message and narrative development, who is also a recognized expert in Narrative Mapping, a technique that helps clients achieve a clearer and more concise message. Long story short: Brief will help you gain the muscle you need to eliminate wasteful words and stand out from the rest. Be better. Be brief. ©2014 Joseph McCormack (P)2014 Audible Inc. The book covered different situations where communication occurs, such as manager/direct report, buyer/seller, customer/retailer, and interviewer/candidate. But not all those situations and examples are about being precise and brief. If a retailer isn't listening to its customers, that's a bad business practice (not a communication problem). The point is to be actively listening to your audience to respond appropriately. Unfortunately, the author doesn't always use good examples to illustrate his points. 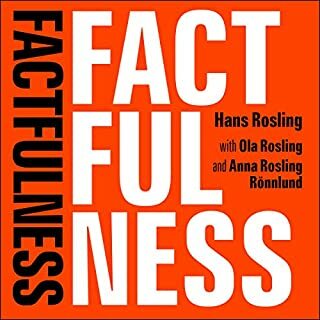 I consider myself a finisher however, I could not finish this audiobook. The unnecessary anecdotes were overly annoying (like refund worthy annoying). I would purchase the paperback book to bypass the anecdotes but, I don’t want to invest anymore money into Brief. 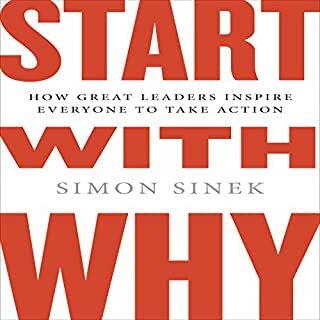 This book came highly highly recommended; an executive in another group went as far as to buy it for all his leadership team. In that context it was a bit over sold. But it was a good book with some good ideas. 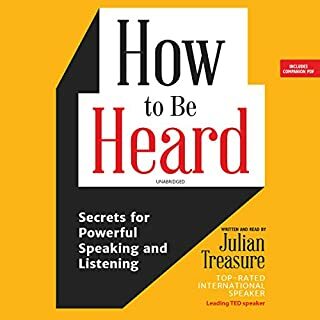 At first I thought it was filled with fairly obvious advise and tips, but I've been fortunate to have been exposed to some of these things before - the majority of the people I deal with have not. So if you are often told to shut up and get to the point, you should read this. If you find yourself telling people to shut up and get to the point, buy this book for them. The temptation is to make this review brief. I'm a performer, and I teach a performing art (voice over). And I have a tendency to drop tons of information on my students. 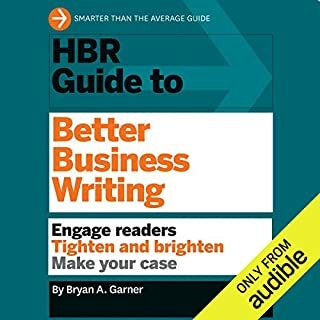 This audiobook was the kick in the pants I needed to revamp my slides, my examples, even my level of detail when I teach. And for that, I am eternally grateful. Mr. McCormack has written a beautifully crafted guide to the joys and the profitability of being concise, to the point and brief, and Mr. Bloodworth made it easy to consume, with an easy and engaging voicing. I found myself not wanting to pause the audio, even to sleep. Everyone should listen to this book. Even if you only employ what you learn here when at parties, you'll be a more interesting guest. But if you commit to using its principles in other areas of your life, you won't be able to avoid success. That's why I loved Brief. If you want to get ahead in business read this! 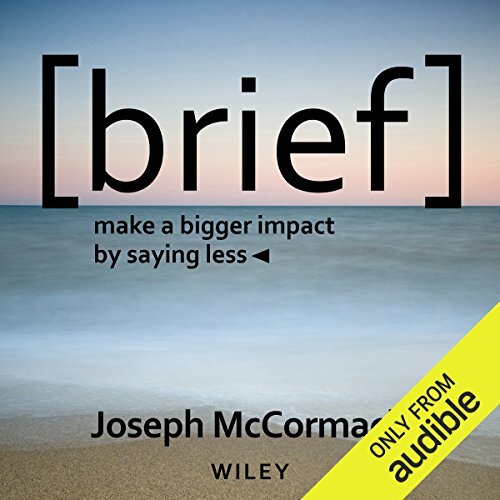 Would you listen to Brief again? Why? Brief provides a comprehensive solution to inefficient communication in an extremely entertaining way! The book cleverly explains how important it is to get to the point especially when when it comes to business. What was one of the most memorable moments of Brief? Read this book before your next big meeting. It could be the difference between closing a deal or falling short to the competition. What disappointed you about Brief? "Most day-to-day communications are unfocused and unclear. That’s an inexcusable waste of everyone’s time and resources." What character would you cut from Brief? After three hours of repetitive droning, I can't reasonably expect that the author heeds his own advice for the second half. I instituted a few of these guidelines for being succinct in meetings. Savings of three hours per week and counting. Concise and to the point! Great suggestions for improving corporate and customer communications. Just to keep it brief. Great topic and great action items in our increasingly time crunched routines. Executive communication 101. 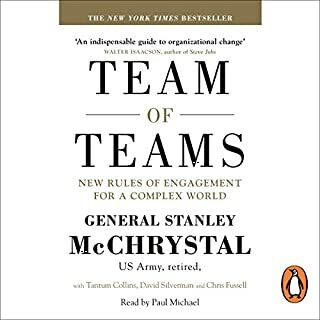 If you are chief of staff and are looking for material to develop your team, this is a must read.